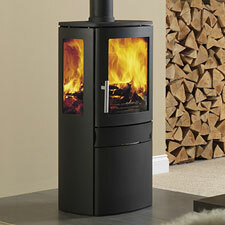 Here we have our ranges of wood burning stoves and multi fuel stoves. Browse through the links below. Desktop and tablet users can use the filtering option on the left to locate products easily. Wood burning and multi fuel stoves from ACR. 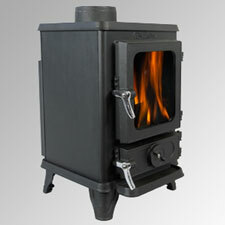 UK designed DEFRA approved multi fuel stoves. 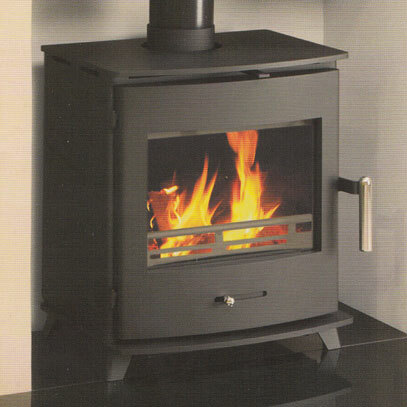 Ekol Stoves manufacture a range of DEFRA approved multi fuel stoves. A Danish manufacturer of contemporary and traditional stoves. 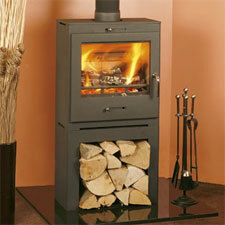 Hi Flame produce a range of wood burning & multi fuel stoves. Newbourne range of multifuel stoves from Pevex Enterprises. Salamander Stoves product a tiny stove called the Hobbit. 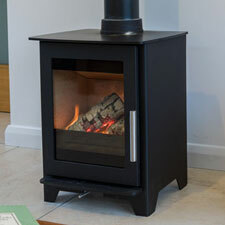 The Serenity is a range of free standing and inset multi fuel stoves.